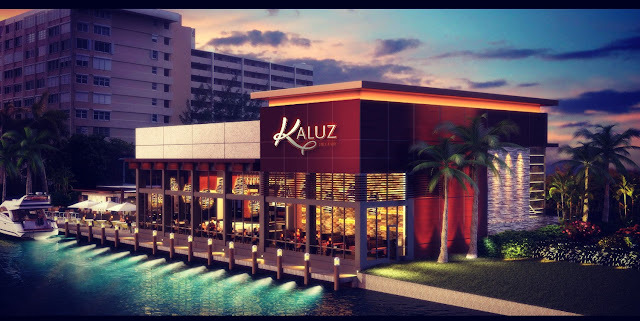 Kaluz is that new restaurant where the old Roadhouse used to be on Commercial Blvd.. Since Arvid and I have moved into the area we have been waiting patiently to see what restaurant was coming up. Today we will be going there for the first time since its opening. Hopefully we will not be disappointed. The old Roadhouse was a favorite restaurant of Michelle, Arvid's youngest daughter. Every year she came we were there even if we thought the food was not that great. She liked it and that was enough.